We are a family owned and operated business located in Hooksett, New Hampshire. With over 20 years of experience, we take pride in our products, sales and service. We have factory trained technicians and offer warranty on all new purchases. We are a warranty and repair station for most major brands. 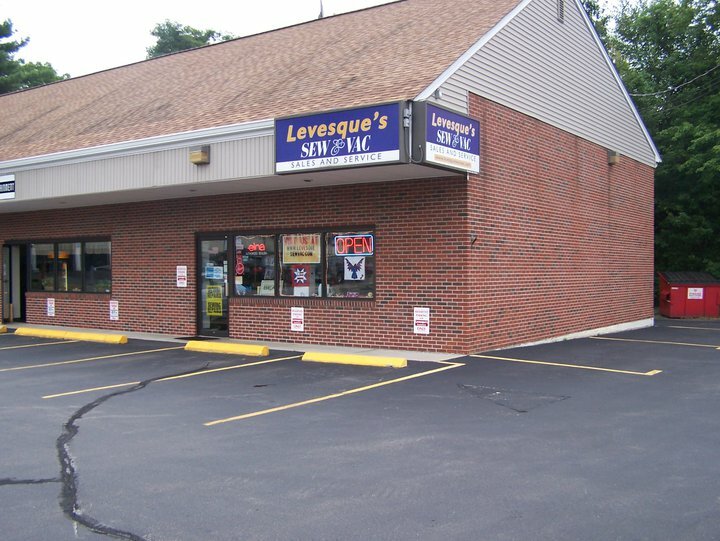 Copyright © 2003-2011 Levesque's Sewing Machine & Vacuum.